Florence, Italy, May 21_23, 2020. As we have done for the last quarter century, the American Psychoanalytic Association and the International Psychoanalytical Association once again invite you to a Symposium that aims to explore and to celebrate the vitalizing kinship of psychoanalysis and the arts. Well-received presenters from the 2017 Symposium will return, such as brilliant musician, David Rosenmeyer, creative psychoanalyst, Michael Parsons, and art historians, David Freedberg and Diane O’Donoghue. We will also welcome speakers who are new to this event, notably psychoanalyst and neuroscientist, Mark Solms. Our venue will be the Convitto Della Calza, a 16th century architectural masterpiece. Social events will offer Tuscan food and drink, while we share ideas informally and forge new partnerships. 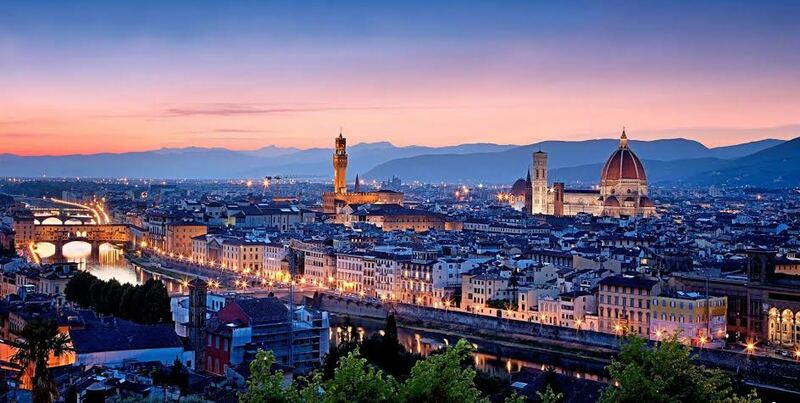 Special head-set aided tours will include the highlights of Florence, a city that is, itself, a living museum, the grandest realization of the Renaissance, updated but intact, within a setting of inspiring beauty. Since space is limited, we suggest you register soon and take advantage of the early-bird fee. The Planning Committee, Chair, Laurie Wilson, Ph.D.